Homemade Garlic Parmesan Breadsticks are a perfect side for soups or a comforting Italian family dinner. 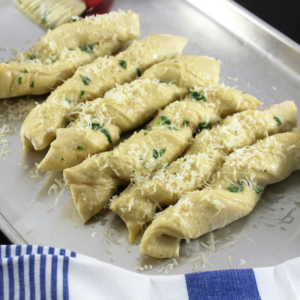 These breadsticks turn out soft and buttery with just the right amount of garlic. 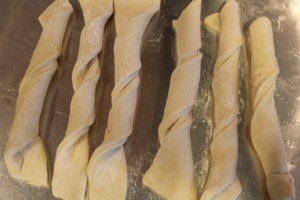 These breadsticks are so delicious and no equipment is needed, although a KitchenAid Mixer would save some time. We completely make this by hand and completely from scratch. Yum. 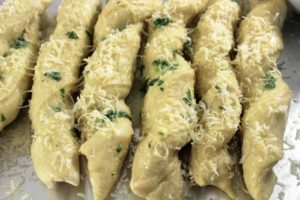 Now, won’t your family be impressed when you bring these to the dinner table? Cook up some Olive Garden Zuppa Toscana for a fantastic dinner and everyone will be raving on your cooking. Here is a little tip for you! Double this recipe for the dough and save half in the fridge for homemade pizza dough sometime through the week. Gather ingredients, 2 forks, large bowl, small bowl, basting brush, towel, pizza cutter, cookie sheet, and rolling pin. Mix 1 teaspoon of yeast in 1 cup of warm water and let sit until yeast is dissolved. This should only take a few minutes and water should be around 105 degrees. 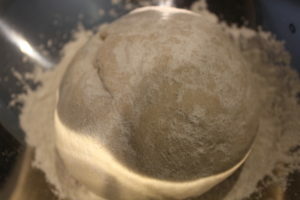 Dump 3.5 cups of bread flour onto your working area and make a crater in the center for the rest of the ingredients. In your crater area, add 2 tablespoons olive oil, 2 tablespoons sugar, and the cup of water with yeast. 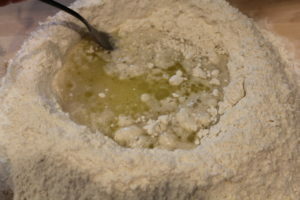 Using your fork, mix from the center out to the edges bringing in the flour as you mix without breaking the crater wall. Add the teaspoon of salt once the flour is mixed to point that the crater walls are not needed. 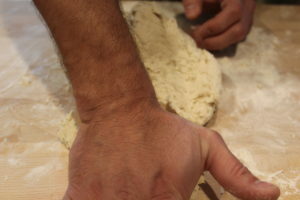 Use your hands to mix and knead thoroughly until you have a nice ball of dough. This should take around 5 to 7 minutes. Put dough into a bowl with a bit of olive oil to coat it from sticking. Place a towel over and let sit for one hour. After one hour, use the rolling pin to roll out the dough. Sprinkle flour if the dough is ticking. Using your pizza cutter, make 10 even cuts to make 12 breadsticks. Twist these and lay on a cookie sheet. Let the breadsticks sit for one hour to finish rising. Prepare garlic butter. 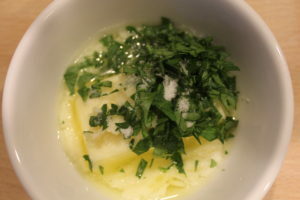 In the small bowl, add 4 tablespoons room temperature butter, 1 clove of minced garlic, fresh Italian parsley and salt to preference. Mix well. Pre heat oven to 400 degrees and cook breadsticks for 10 minutes. Immediately brush on garlic butter and sprinkle with fresh grated Parmesan cheese. Enjoy! 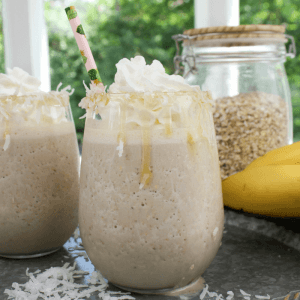 Have to try these! Sounds too yummy! Yum!!! yes my family would be so impressed if I could produce these! These look amazing, I love just about any kind of bread stick.